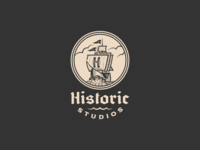 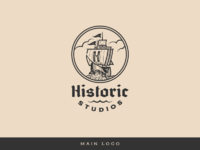 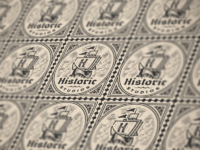 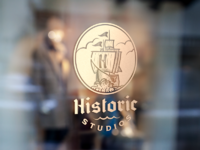 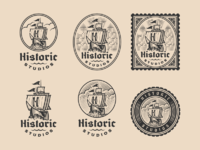 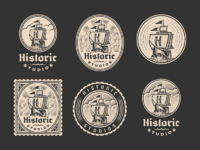 Final responsive branding project for the film production company »Historic Studios«. 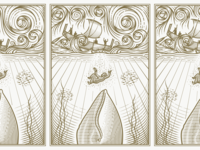 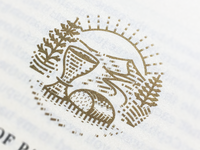 For the typeface I used Raval Blackletter by @Andrei Robu and Cottonhouse by @Kevin Cantrell. 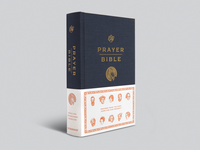 Both available from @Typeverything. 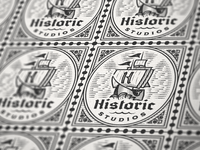 Make sure to check out the project on Behance.